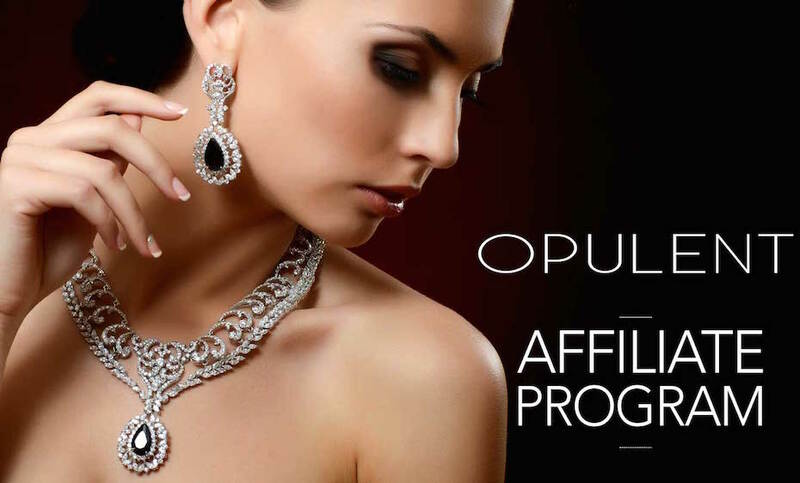 Pennsylvania based estate jewelry company Opulent Jewelers has just launched their luxury jewelry affiliate program this past week and it adds to a small number of options like it. 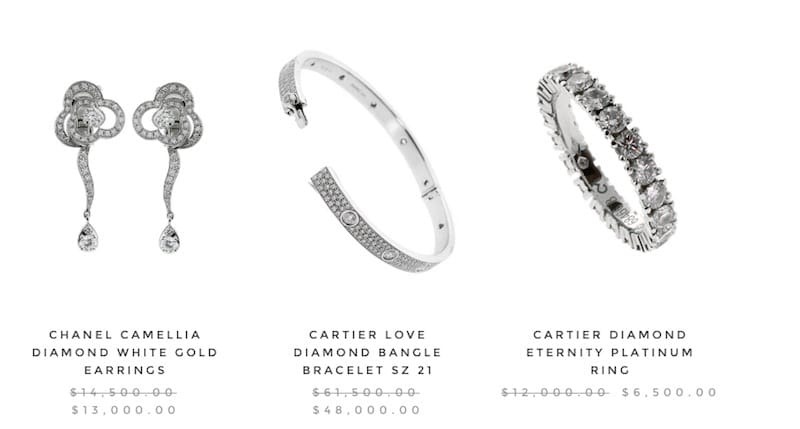 There are so few affiliate programs in the luxury market, and even fewer in the jewelry corner of the industry. I’m not talking about mediocre jewelry either, Opulent stocks on the finest and rarest items from brands like Cartier, Van Cleef & Arpels and others you just won’t find in the store anymore. In fact, that’s exactly what they specialize in and what separates them from the likes of True Facet and The Real Real. They are offering 5% commission and most of their jewelry is well over $10,000 USD, and quote a bit is over $100,000 so there is plenty of opportunity for money making. People are no longer afraid to make these large of a purchase online so we’re really embarking on a new era for affiliate marketing. Jon from Opulent Jewelers also told me that they’re going to be quite scrutinous of affiliates they let on, but will provide bespoke creatives for each affiliates. They’re really wanting to make it worth your time to push their brand and showcase that they mean business.